I think they are quite apt for preparing ourselves for the new year. to the following numbers: 2,4,7, 9, 10, 13, 19 and 20! 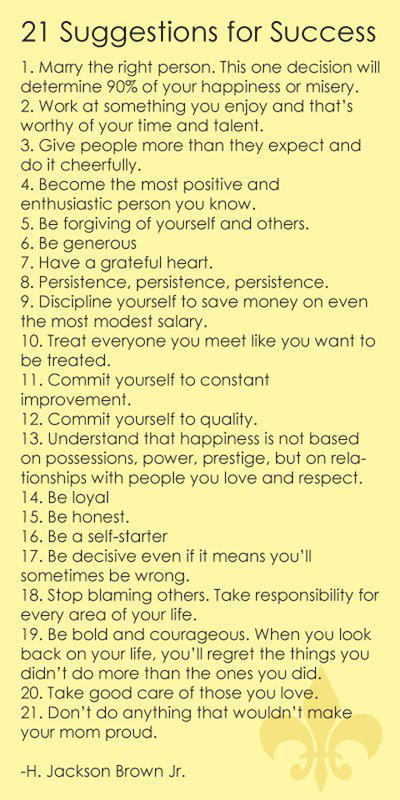 good guide for the New Year.